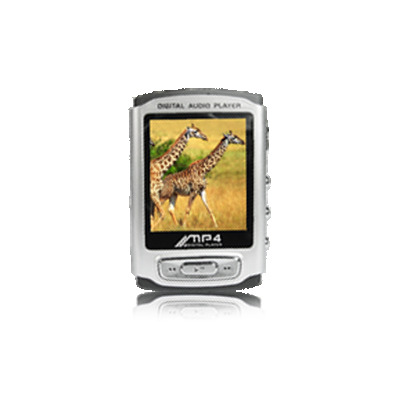 Successfully Added MP4 Player 4GB - 1.8 Inch Screen + Password Setting to your Shopping Cart. Attractive looking, 1.8-inch screen MP4 player. With it's 65,000 full-color OLED display, watch videos with great clarity, or listen to FM radio or music in multiple formats. This unit sports a great design and is extremely easy to use. Protect your data with the nifty password feature. Pump up your sounds with the awesome selection of equalizer modes. Simply put this is one of the best MP4s we've had, and is continuously a top seller. Get yours today at super low wholesale prices you won't be disappointed.